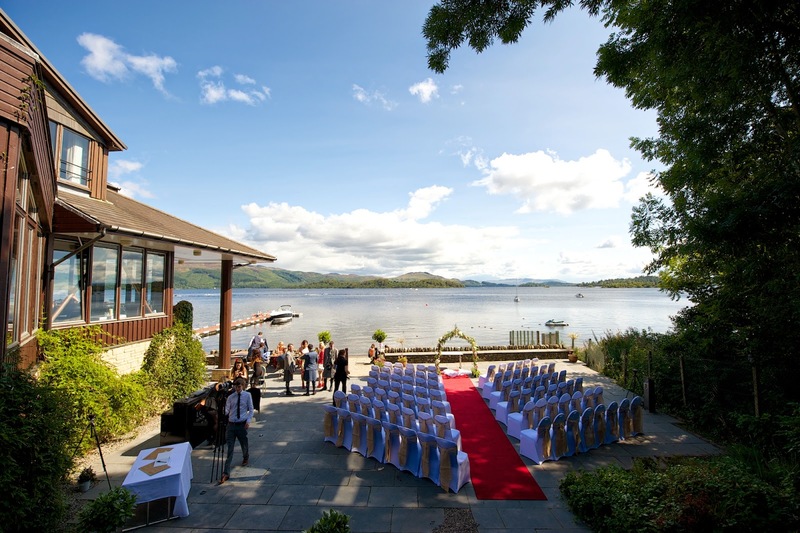 Last Thursday I was at The Lodge on Loch Lomond near Luss, a great waterside venue that holds fabulous views over the bonny bonny banks of Loch Lomond. 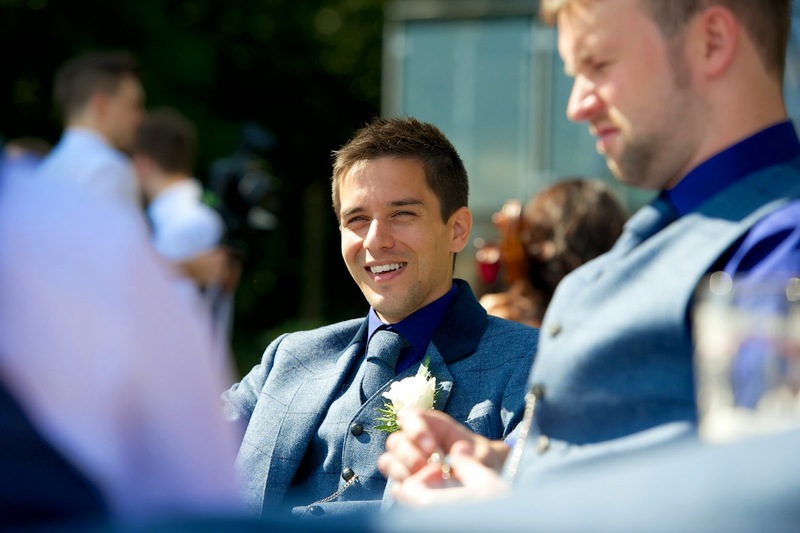 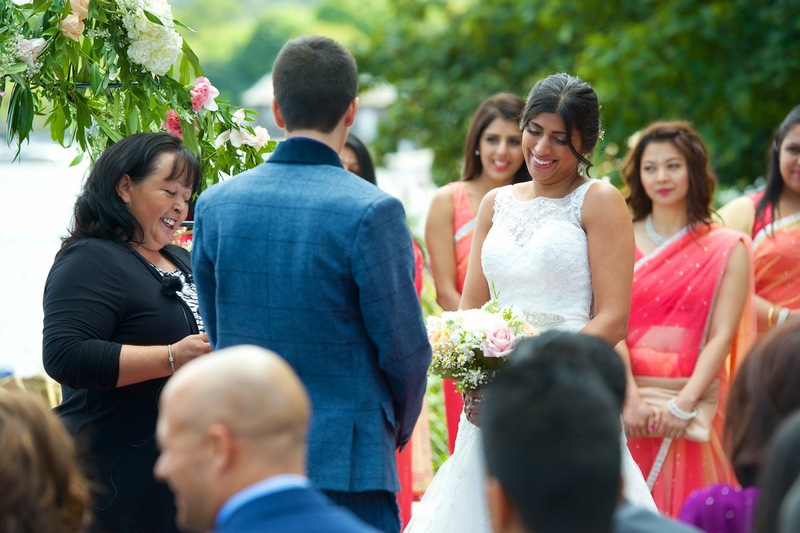 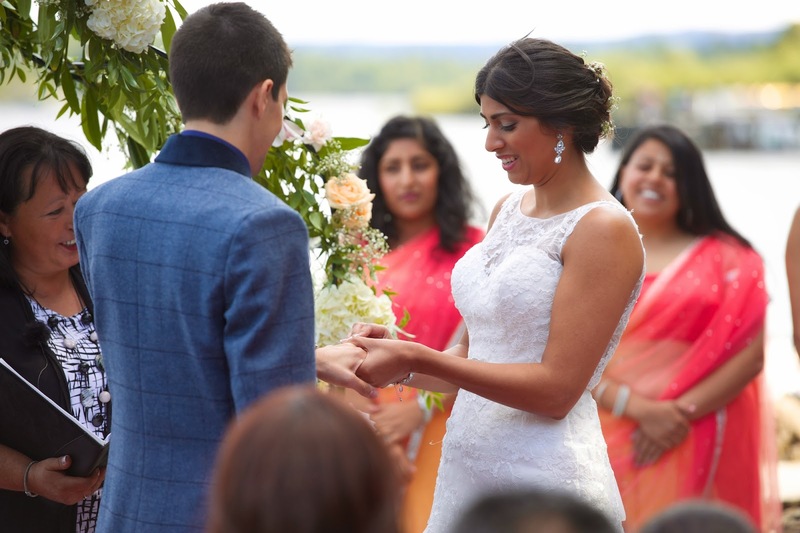 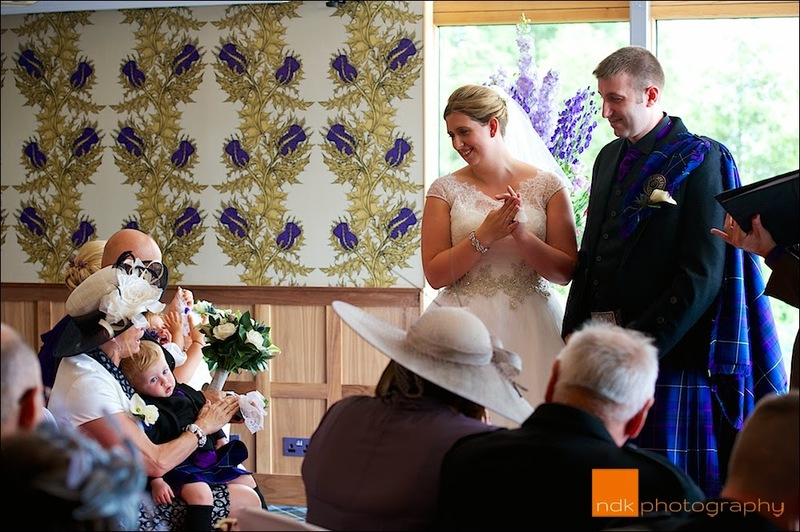 Michele & Philip not only got married but they also had a naming ceremony for their son during the Humanist celebration, a lovely touch that brought all their family and guests closer together and made the day even more special. 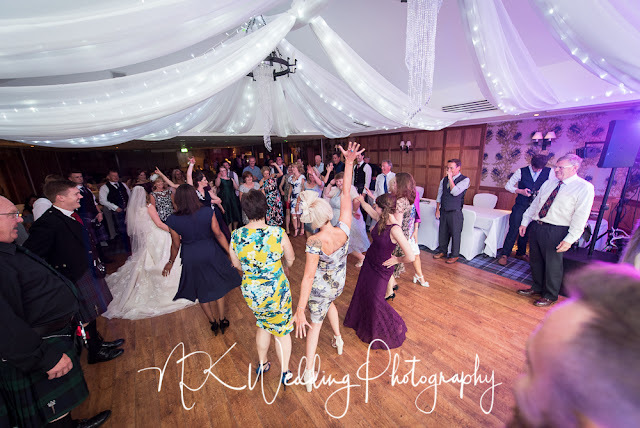 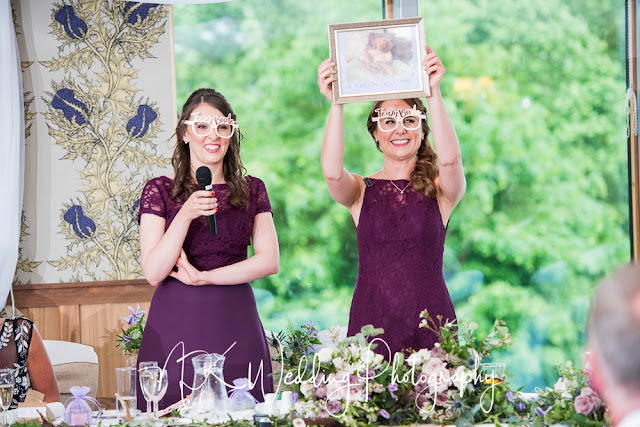 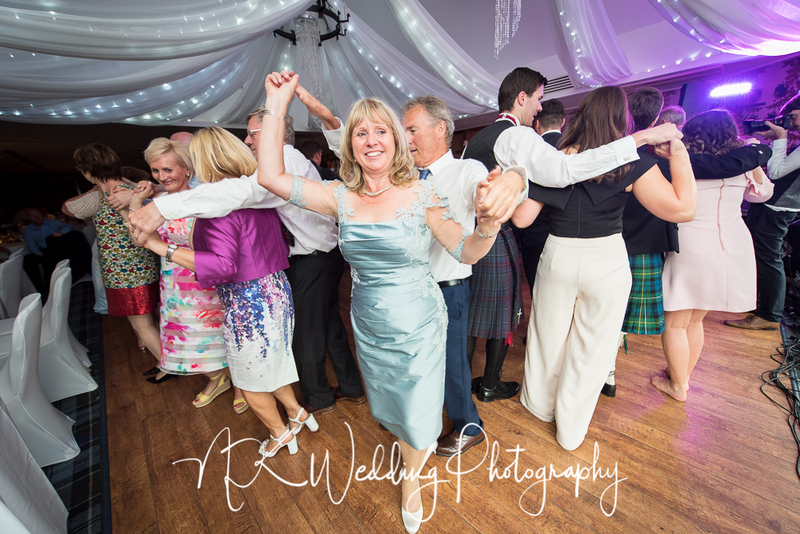 This is a few of my favourite photographs, if you were a guest at the wedding and you would like to see a few more, please get in touch. 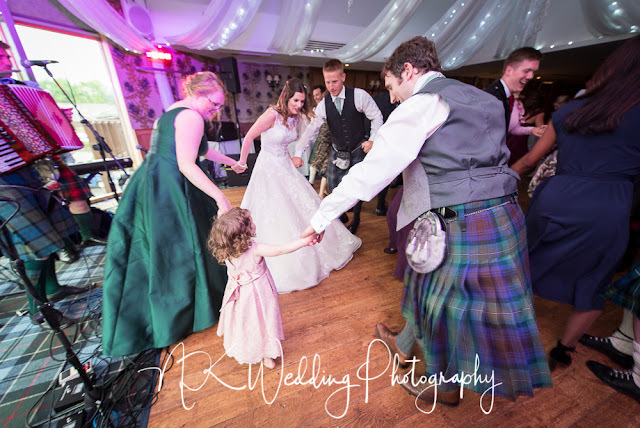 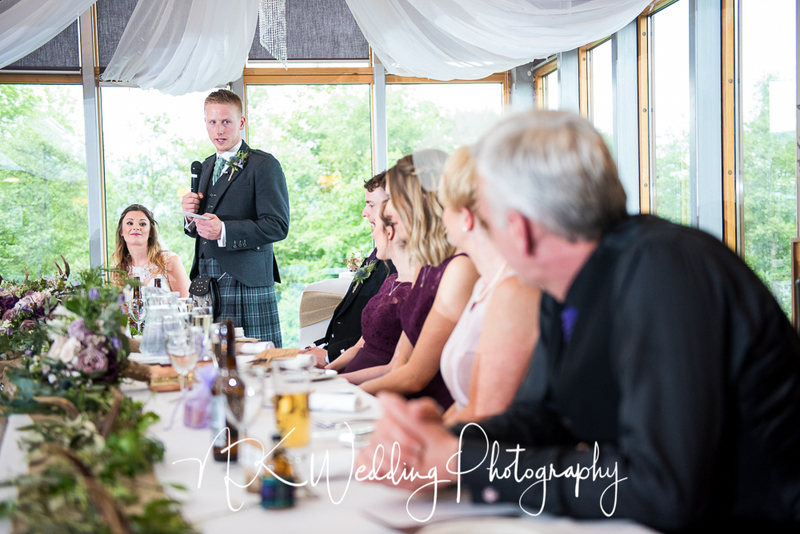 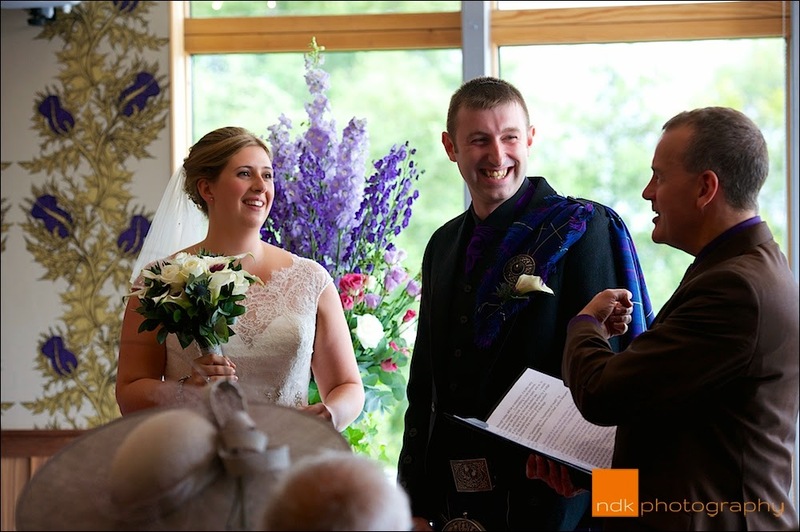 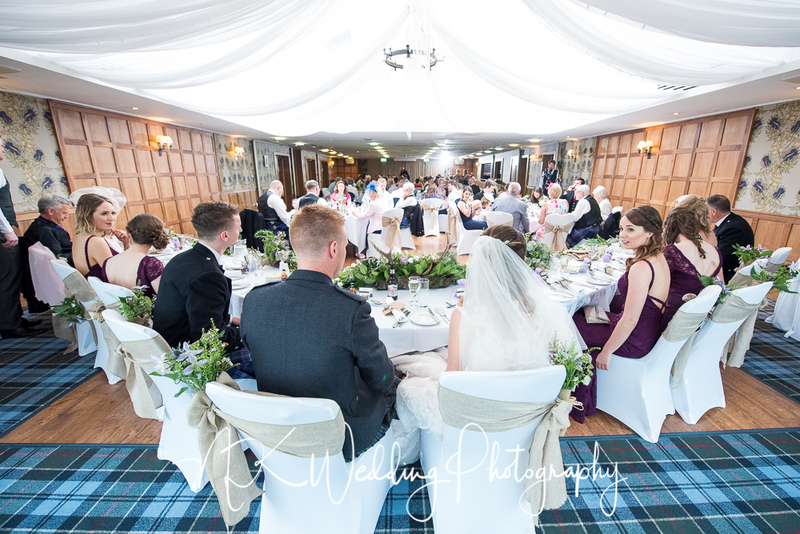 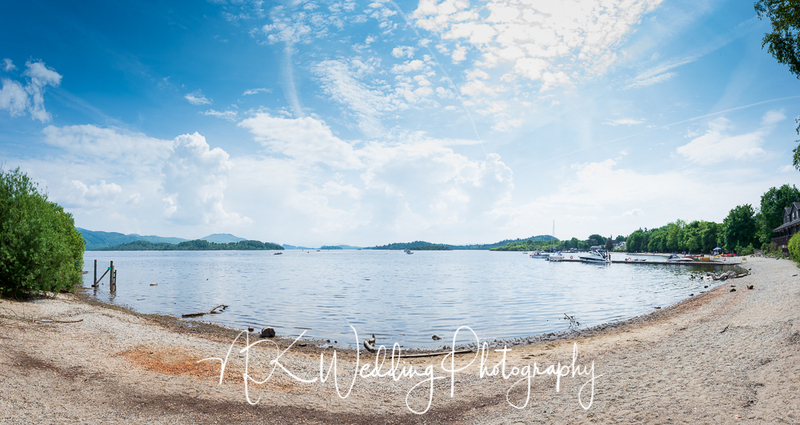 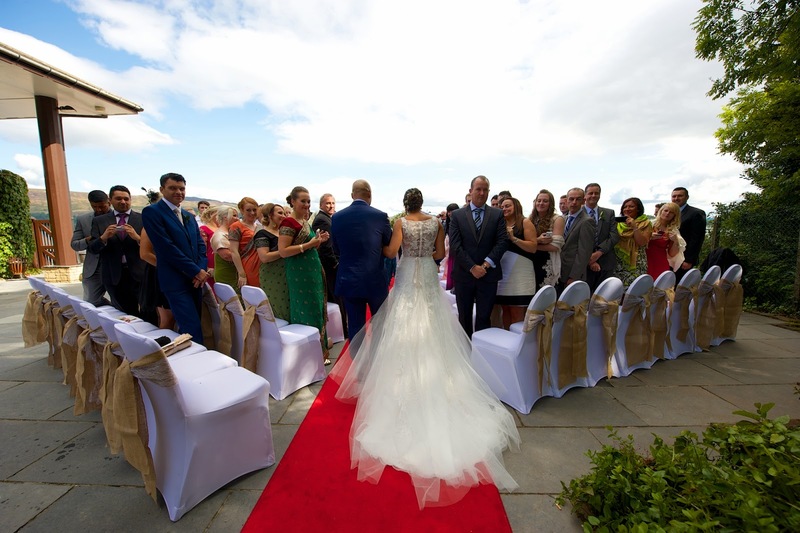 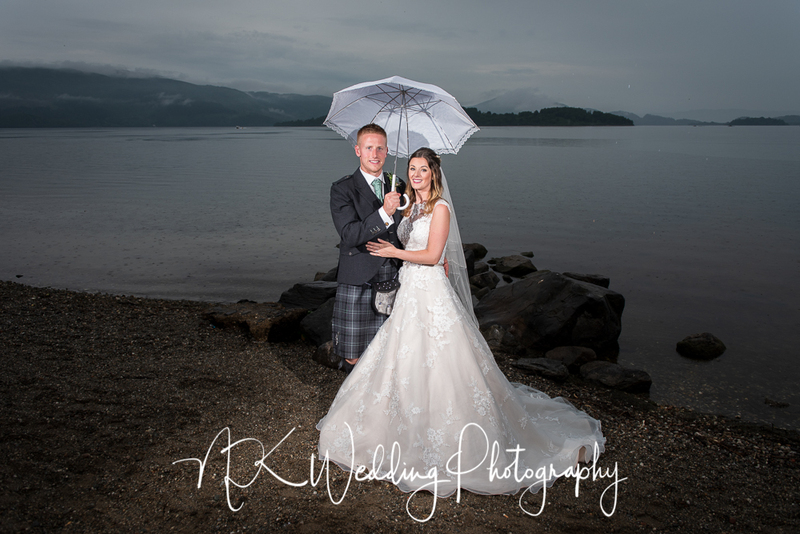 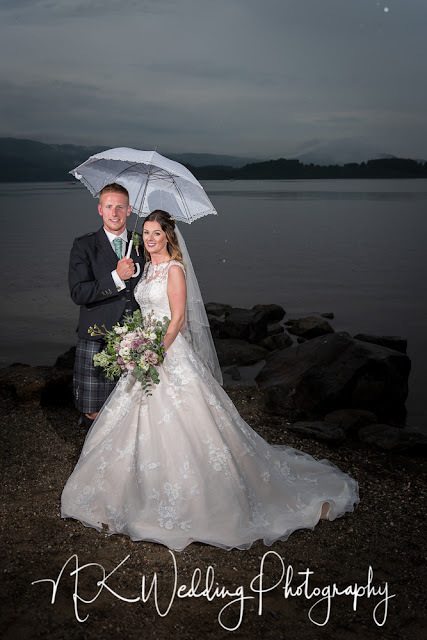 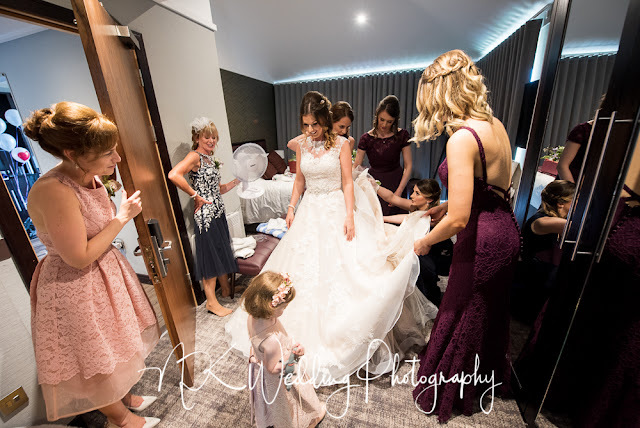 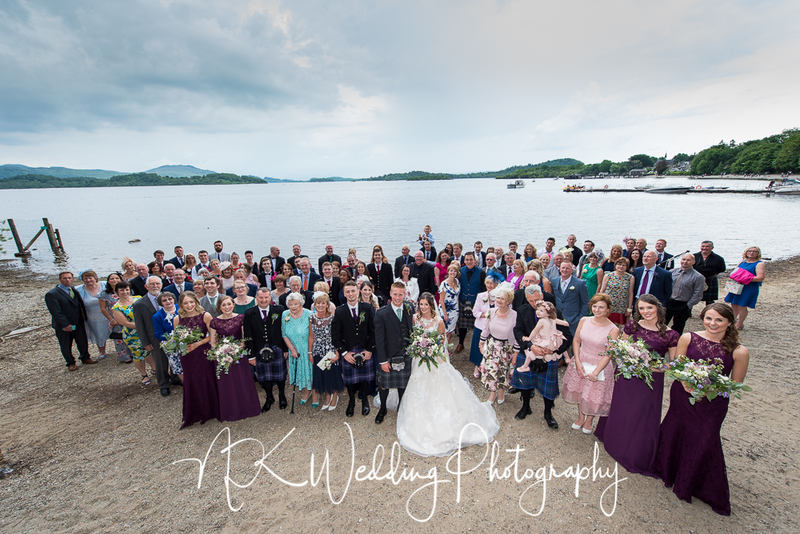 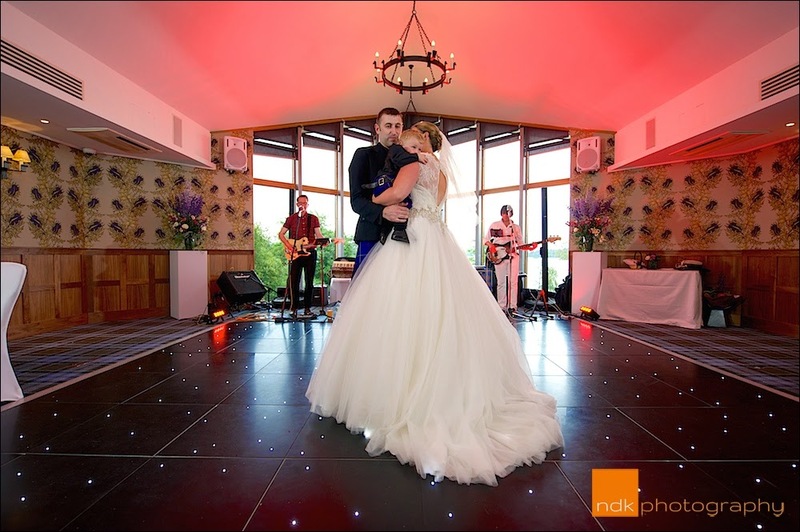 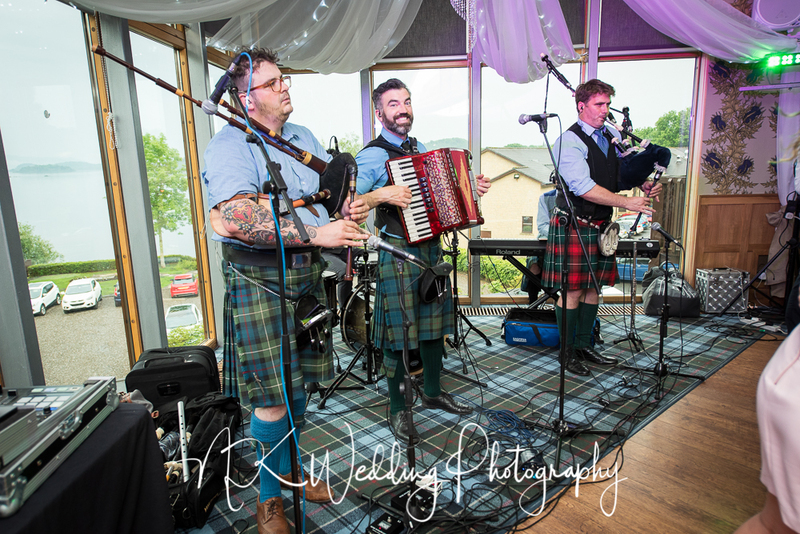 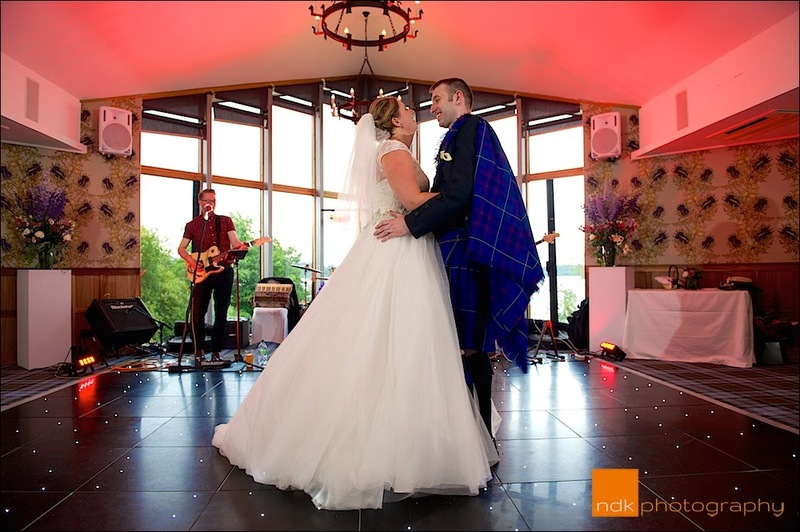 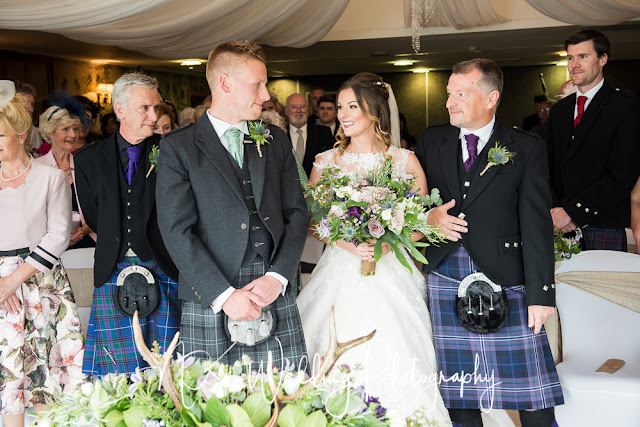 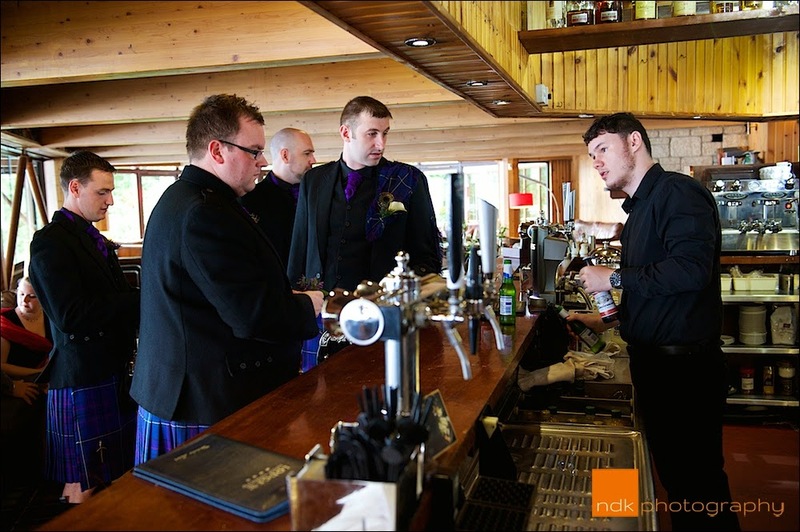 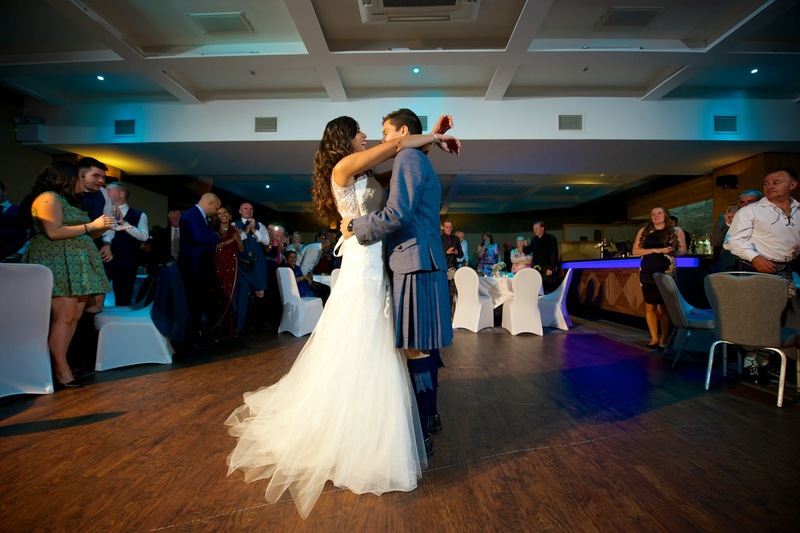 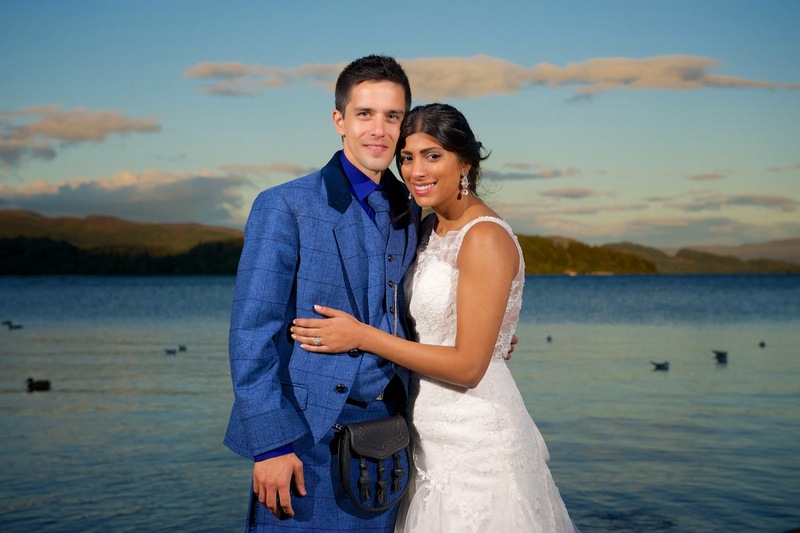 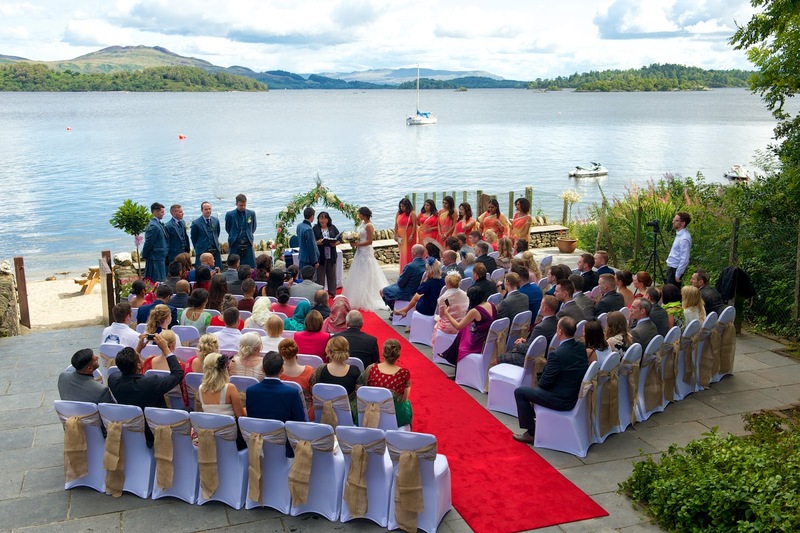 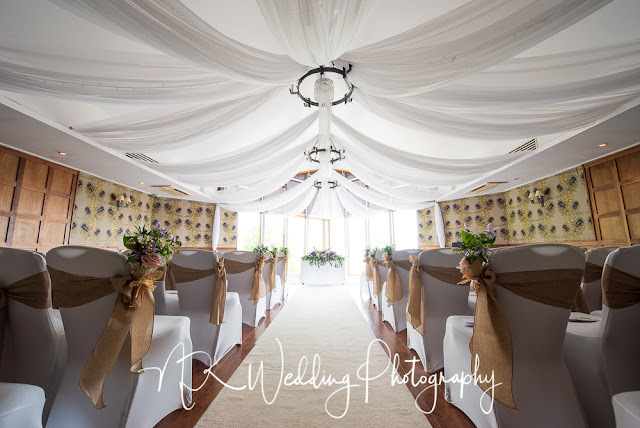 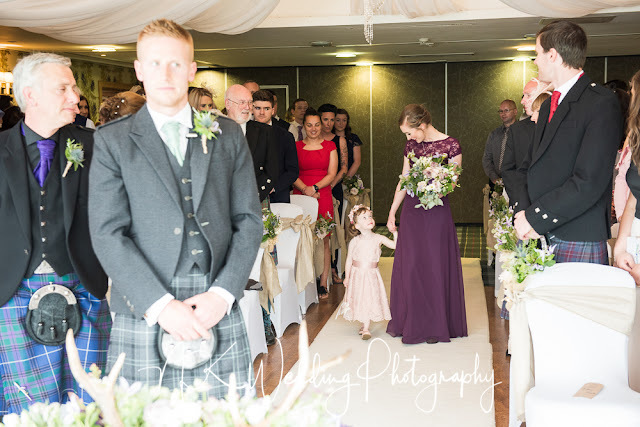 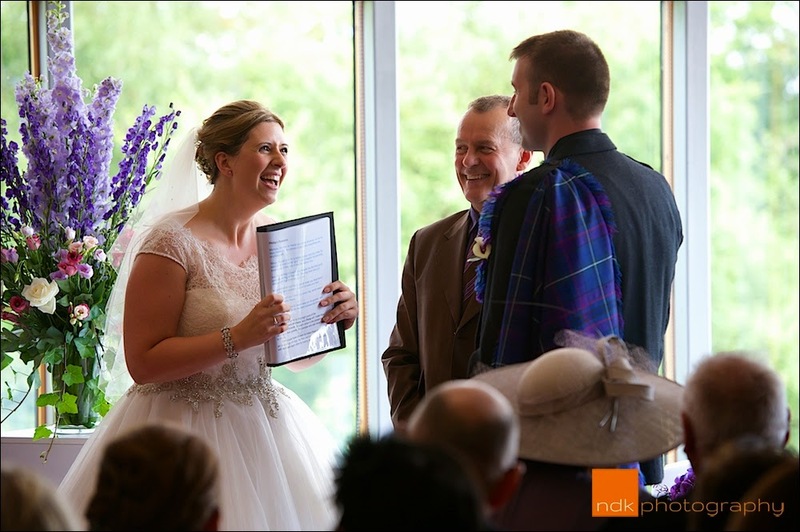 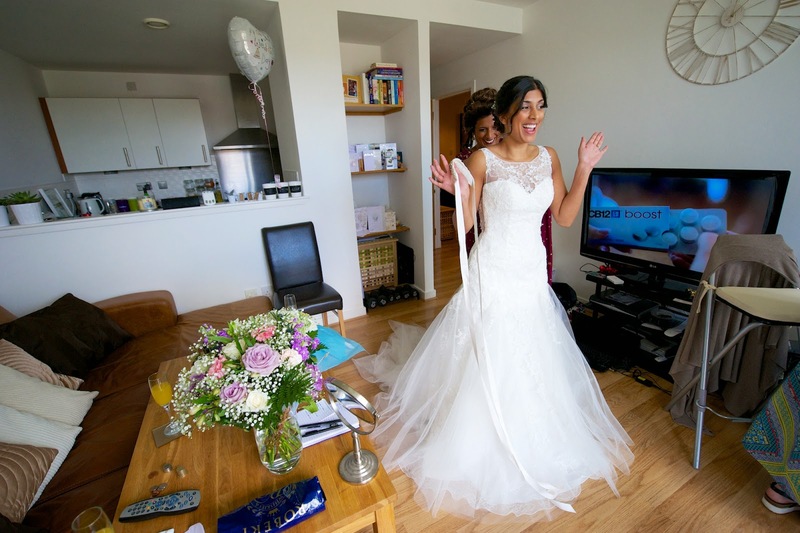 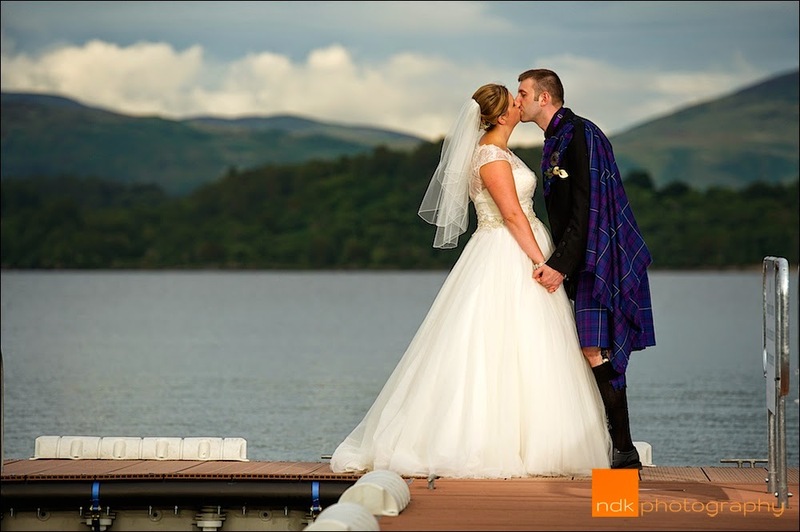 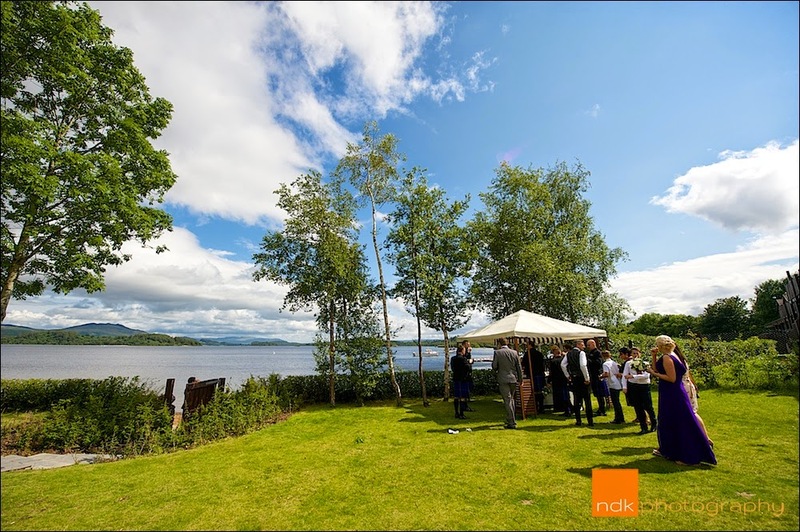 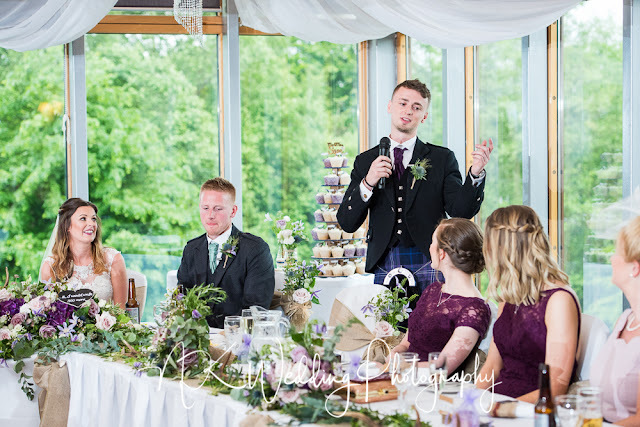 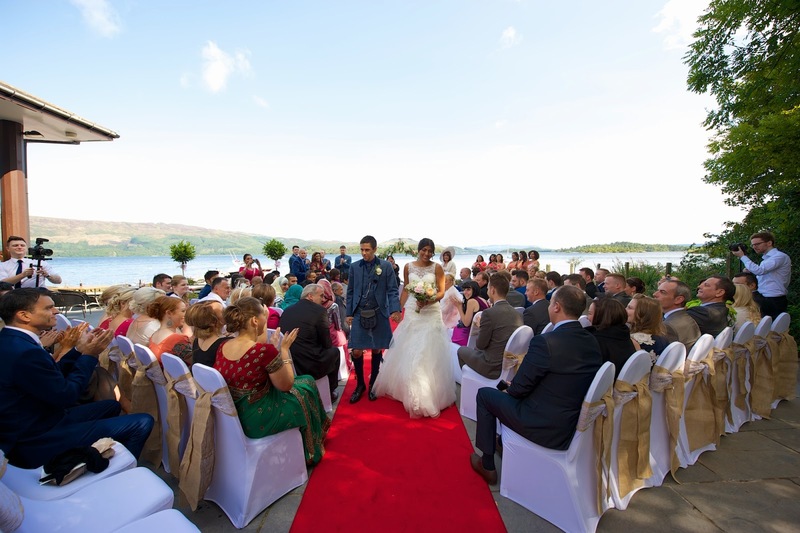 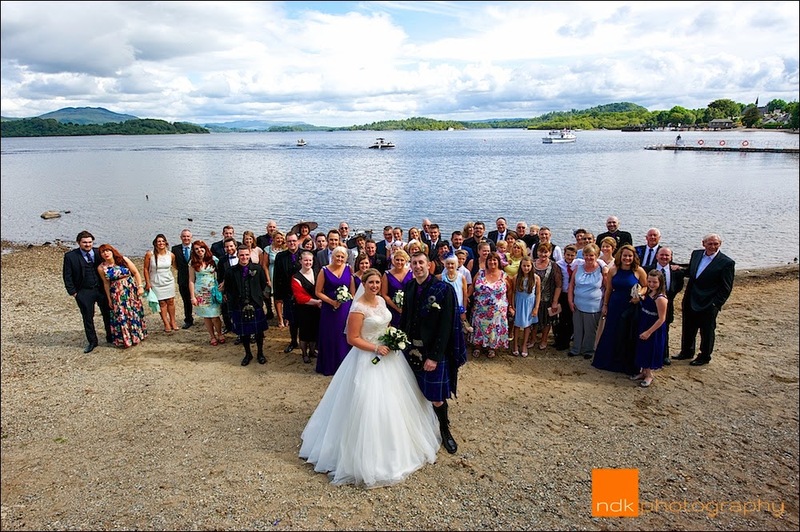 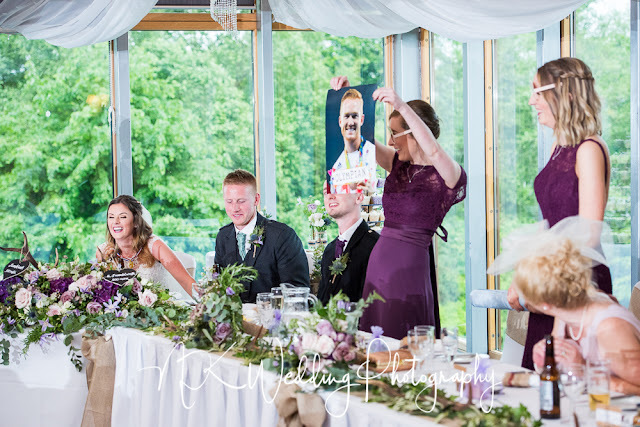 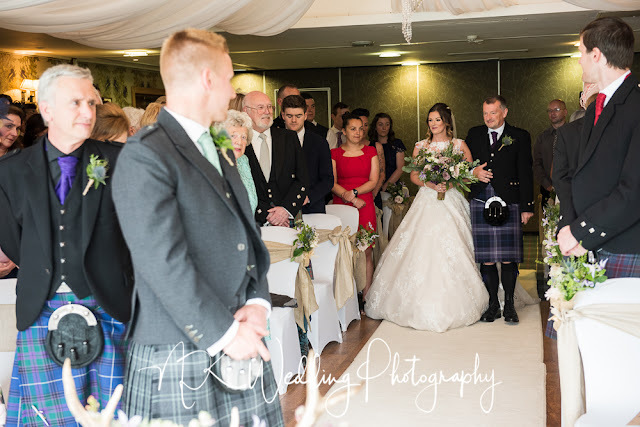 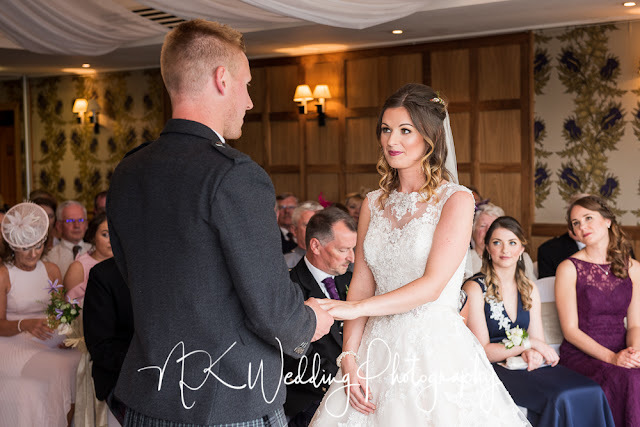 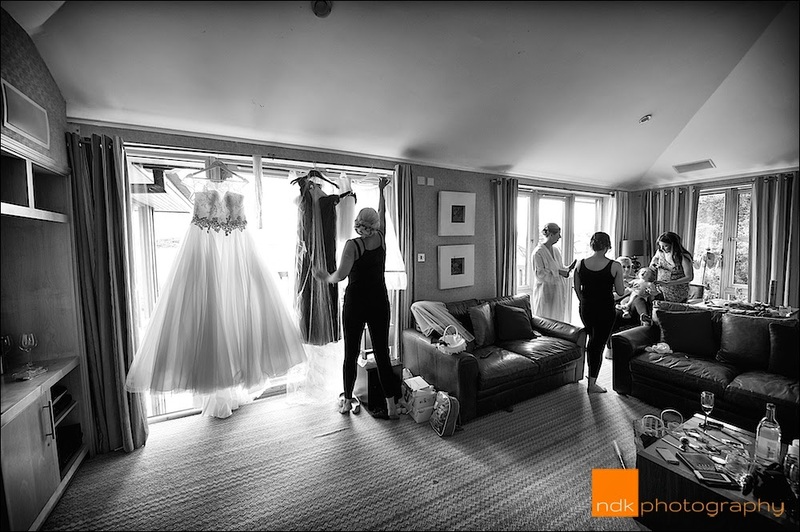 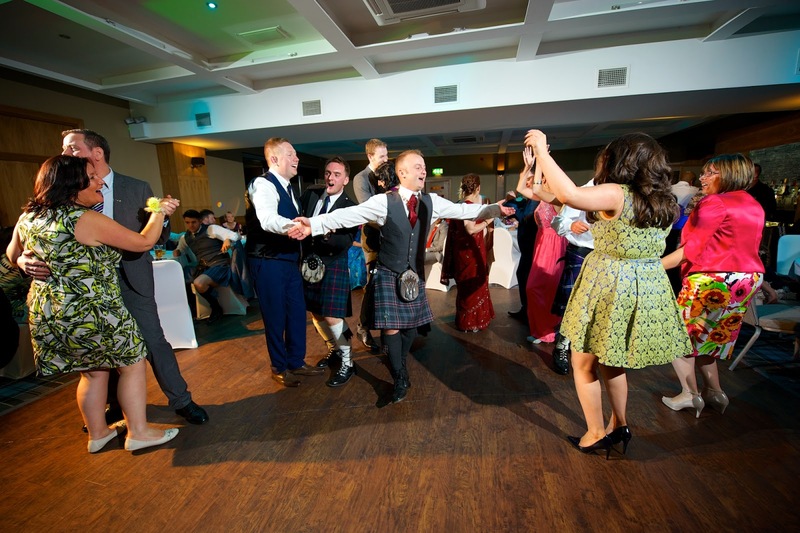 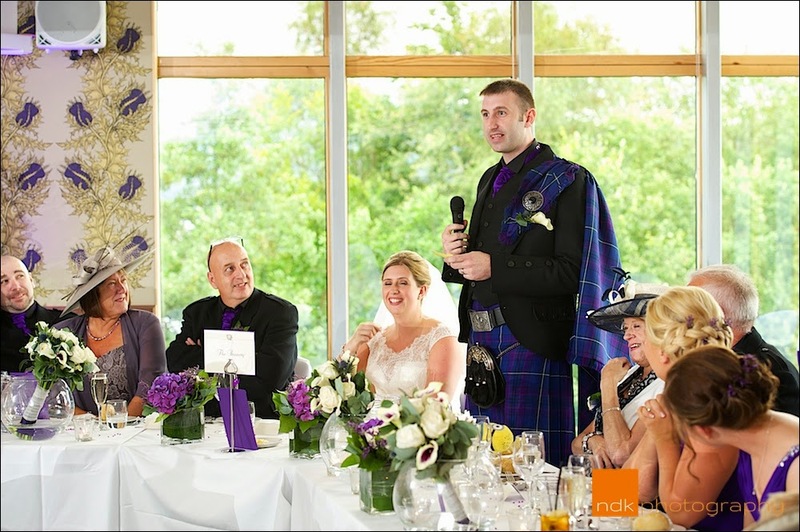 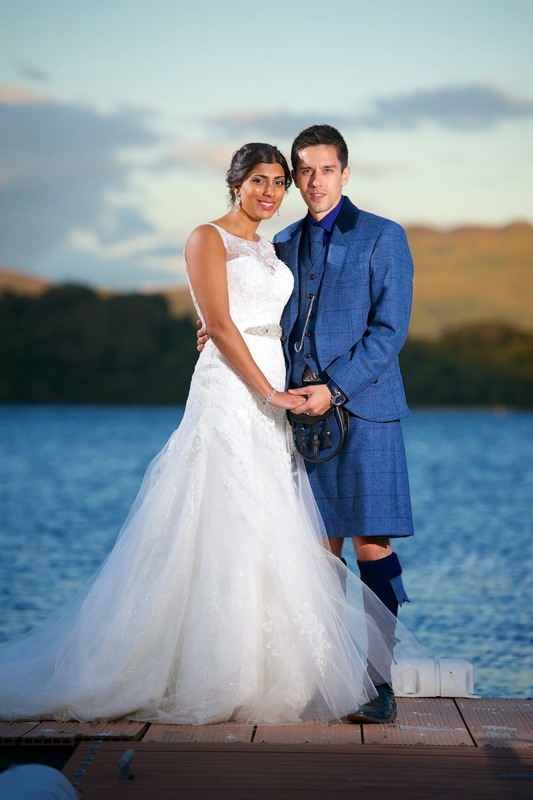 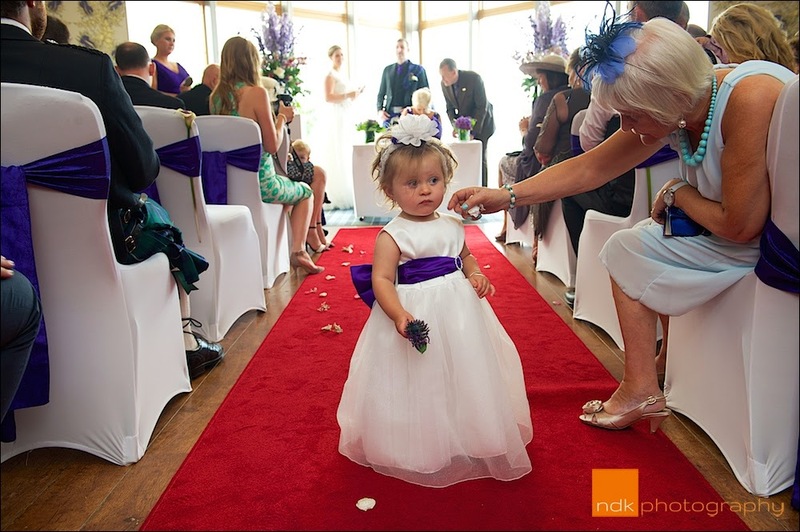 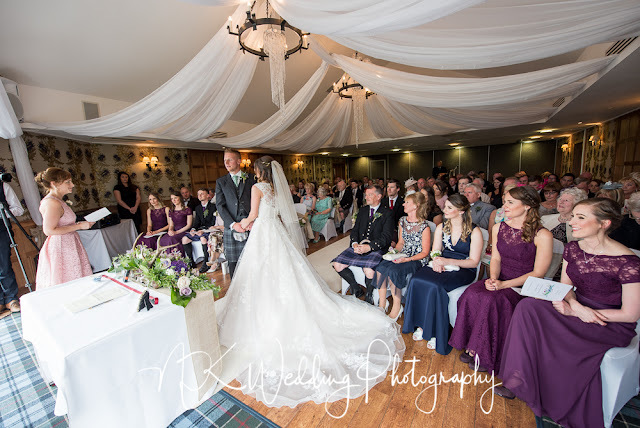 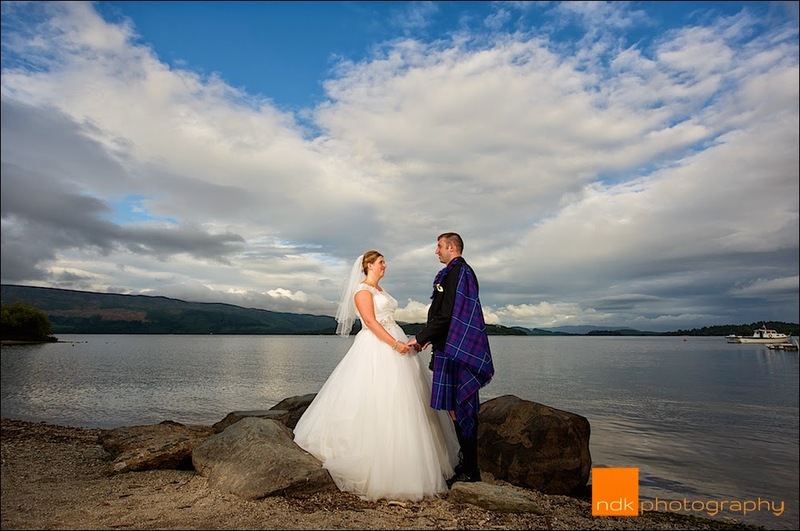 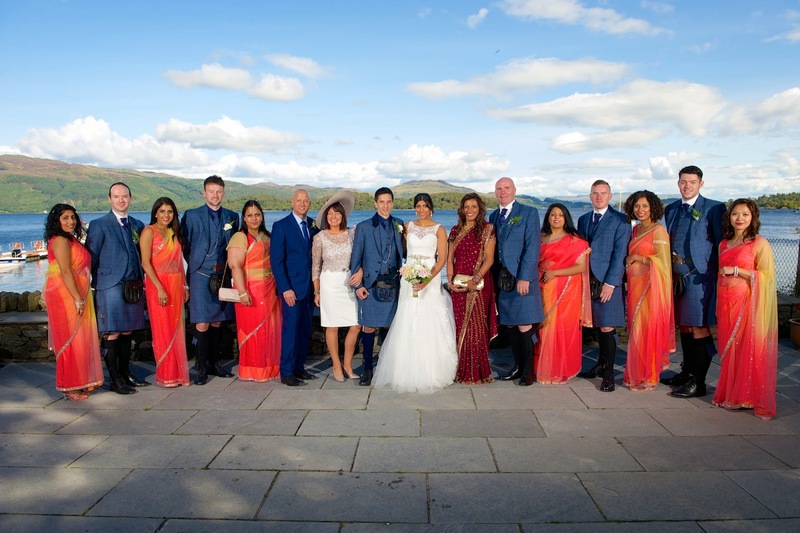 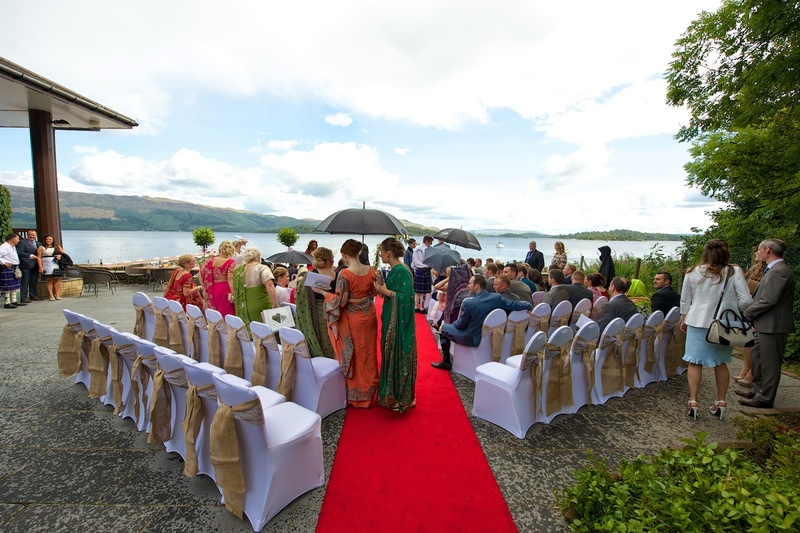 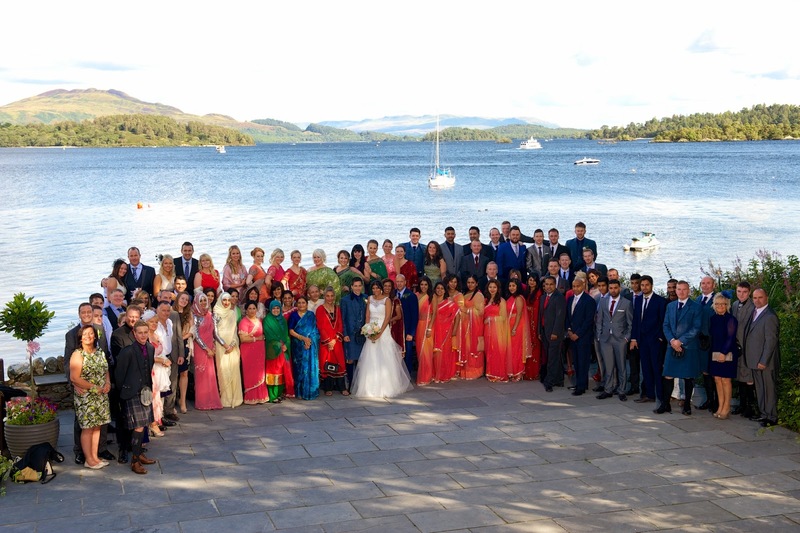 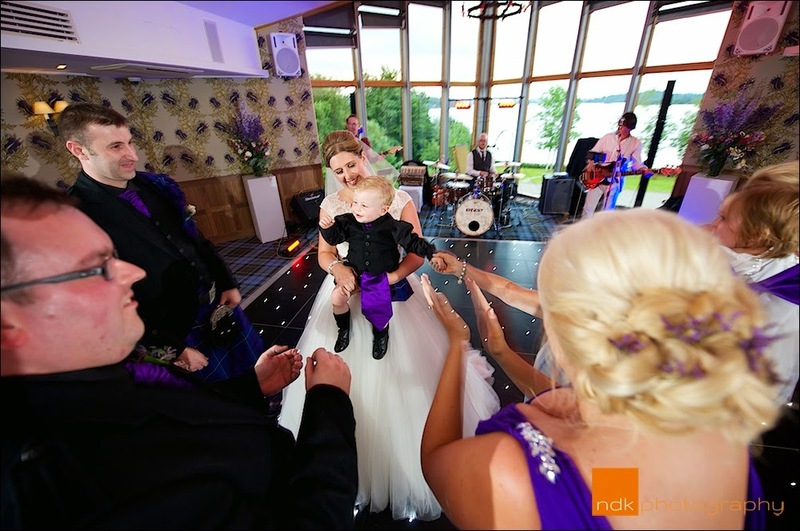 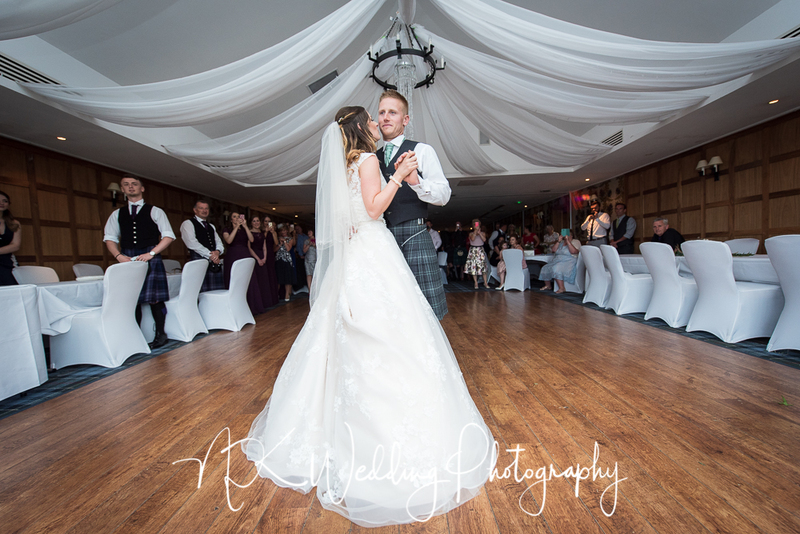 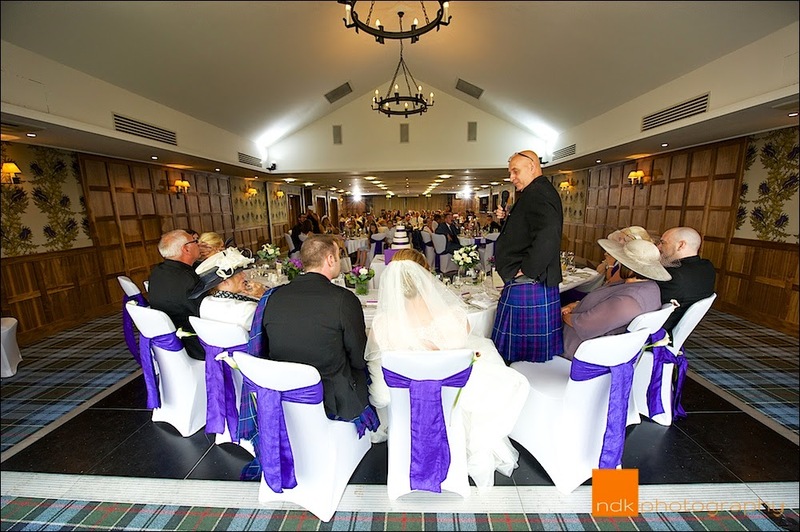 Labels: Loch Lomond Wedding Photography, The Lodge on Loch Lomond, Wedding Photographers Loch Lomond, Wedding Photography Scotland.